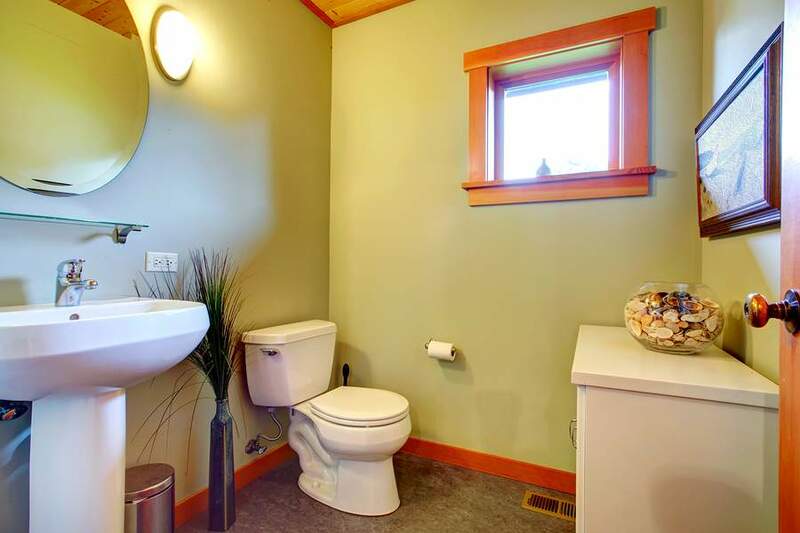 Looking for toilet repair services in Longwood, NY? Or new toilet installation services? Look no further because Rooter-Man provides a wide range of toilet repair and installation services. Toilets need to be maintained properly. They are one of the important plumbing fixtures in our plumbing systems. We tend to not think too much about our toilets until something happens and they are not working properly. If you are experiencing issues with your toilet in Longwood, NY, give us a call and we will quickly get the problem solved. Facing an emergency problem? Our technicians are available for emergency calls as well. 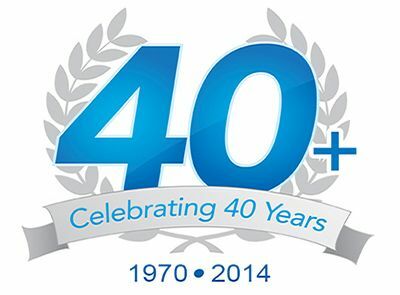 With over 40+ years of customer satisfaction in plumbing industry, you can count on Rooter-Man to come to the rescue! Rooter-Man of Longwood, NY has the most trusted plumbing professionals in the business. With over 40+ years of experience, you can rest assured that our expert technicians will come to the rescue and get your toilet problems fixed fast.